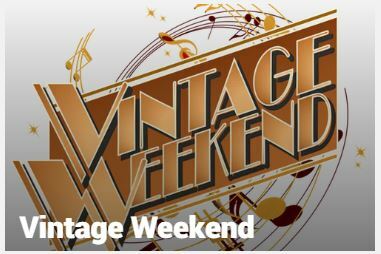 The whole weekend will be hosted and compered by Ex Eastenders and Strictly Come Dancing Star Ricky Groves. 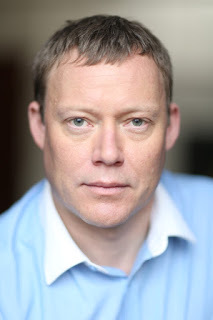 Ricky Groves is famous for playing Garry Hobbs in EastEnders. 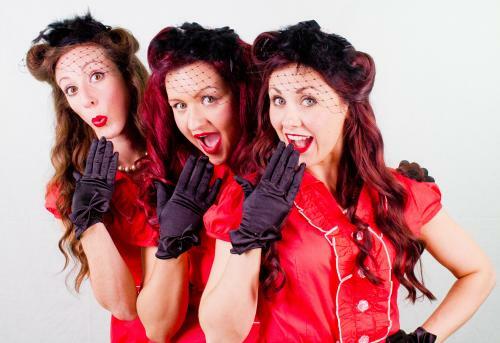 The Daisy Belles, have dazzled audiences all around the world with their sensational vocal harmony show. Three beautiful girls giving the Andrew Sisters vibe a sassy new twist. A show that will keep you singing and dancing all night..
A tribute to the legendary stars who kept us smiling through our darkest days. 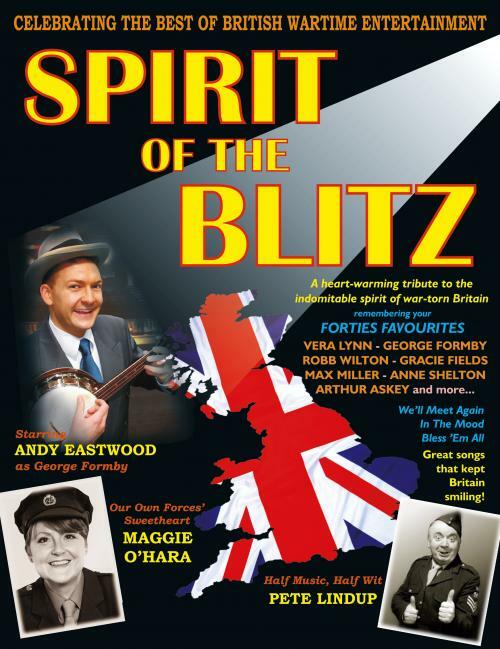 Spirit of the Blitz recaptures the patriotic optimism of war-torn Britain. A truly heart-warming feast of live music and laughter. 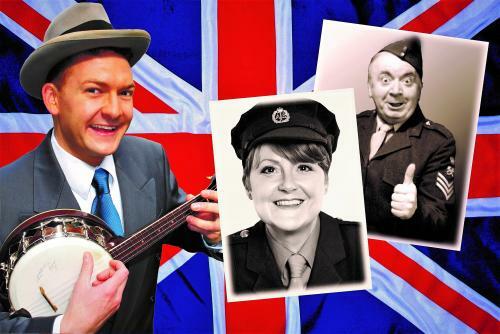 After the interval, Andy, Maggie and Pete return with Music and laughter from a golden age of entertainment - paying homage to legends such as Doris Day, Connie Francis, Buddy Holly, and Morecambe & Wise! 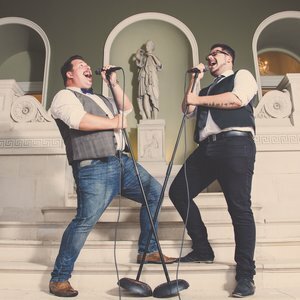 No variety show would be complete without a live band, so the multi-talented musicians Martyn St James and Phil Jeffery are on hand to accompany the whole proceedings. Lucia comes from a theatrical family, grandfather of successful TV comic, uncle musical director to Andy Williams and father a theatre agent. Lucia spent 4 years in national theatre tour WE'LL MEET AGAIN and then went on to perform an opera show "VOCE DEL OPERA" on board one of the world’s most luxurious world cruises for Silversea cruise lines. She has performed all over the world including Monaco, Monte Carlo and Cannes and is delighted to be here this weekend. 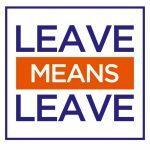 Sign up to receive our newsletter and special offers all we need is your email address.